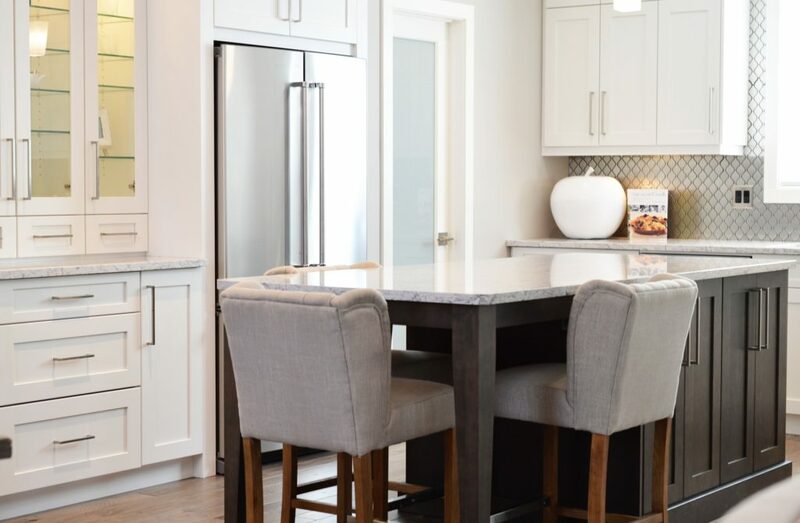 HOME » Blog » Ready to Sell » I’m Ready to Sell My House – What is My Best Return on Investment When It Comes to Renovations? Home » I’m Ready to Sell My House – What is My Best Return on Investment When It Comes to Renovations? I’m Ready to Sell My House – What is My Best Return on Investment When It Comes to Renovations? New fixtures make a big difference and cleaning up the paint and trim is an inexpensive way to make a bathroom look clean and fresh. Don’t forget the flooring and tile work if it needs replacing! You know what they say about first impressions. Freshen up your mulch, add bright flowers and trim bushes/trees. Freshen up your sidewalks and walkways as well. It’s truly the heart of the home and – without a doubt – buyers want a move-in ready, updated kitchen. Cabinets and countertops can be replaced in a variety of budgets. Don’t neglect under-cabinet lighting for a dramatic, but inexpensive, improvement. That front door needs to welcome buyers and make them feel excited about entering. Replace it or repaint it. Same goes for shutters, trim, and siding. And don’t forget the power wash. Everything looks best when it’s sparkling clean.